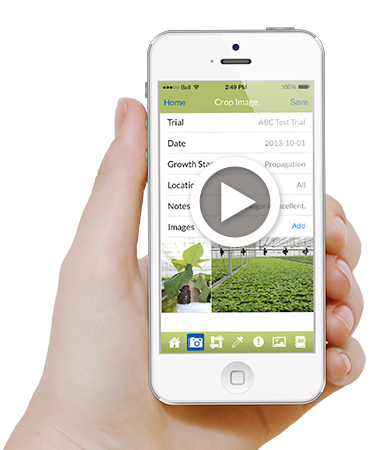 Developed to bridge the information gap in greenhouse trials between growers, breeders, retailers and the supply chain, Trial Tracker is an online and mobile portal that enables tracking of all trial activities. 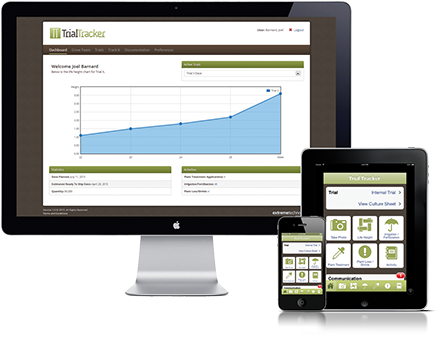 From plant measurements, crop data points, plant treatments, and more, Trial Tracker captures it all. Key activities are stored securely and can be easily exported to assess the trial's performance and influence future purchasing decisions.